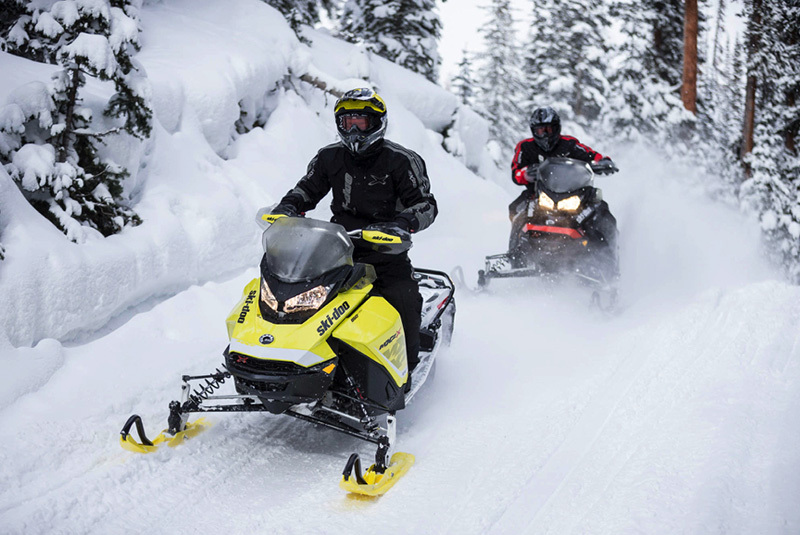 To experience the mountain magic from a totally different perspective, you can hire a snow mobile and have great scenic fun! The trips are between 50 min and 1 hour. Night ski doo can be booked upon request as well. the start time will be confirmed by our booking office / recommended time 16.00 pm till 19.00 pm / .